We offer Reverse Osmosis System. 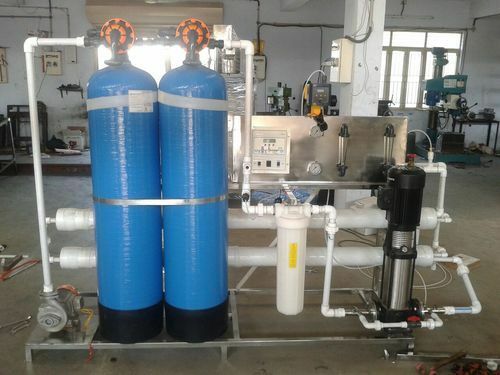 Reverse Osmosis System is used in packaged drinking water industries, hotel, hospital, food, beverages, chemical industries, pharmaceutical industries etc. Reverse Osmosis System is very easy to operate and less maintenance system.